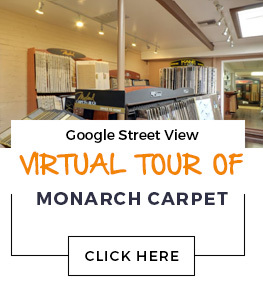 Monarch Carpet, Drapery & Upholstery carries a complete line of flooring products from some of the world’s leading manufacturers. The links below are just a partial selection of the brands we carry. Feel free to browse and then stop by our showroom to see the latest and greatest product offerings.